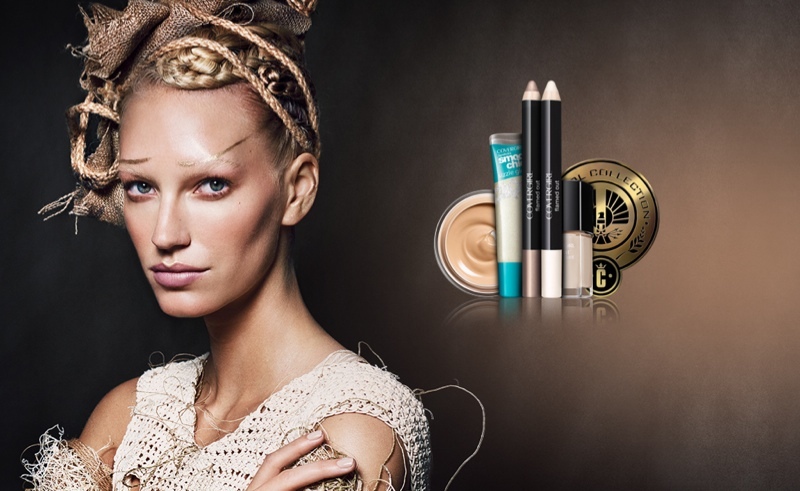 One of my favorite things about makeup is that you can completely reinvent your look with it: it’s not about fixing flaws or making yourself into a different person, it’s just seeing the artistic creations you can come up with! 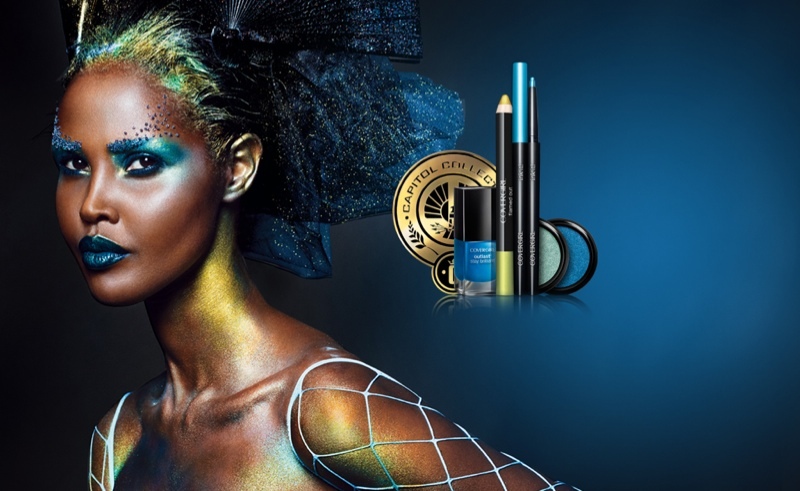 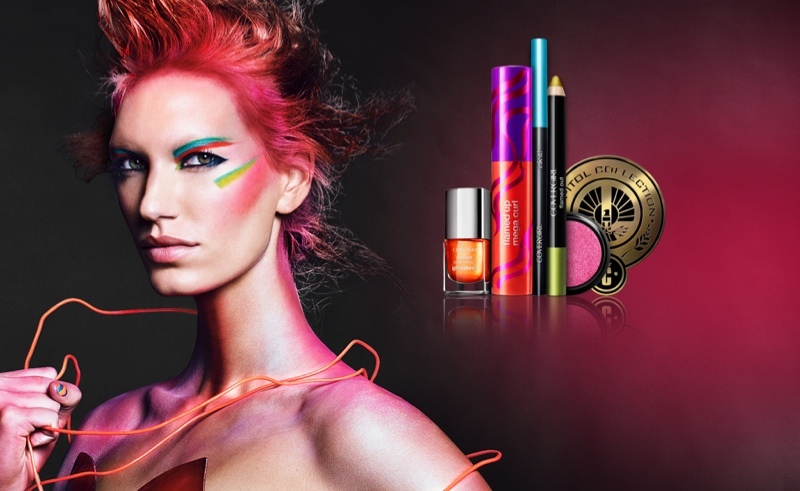 The Covergirl Capital collection is the hottest makeup collaboration out there, perfectly timed with the release of The Hunger Games: Catching Fire. 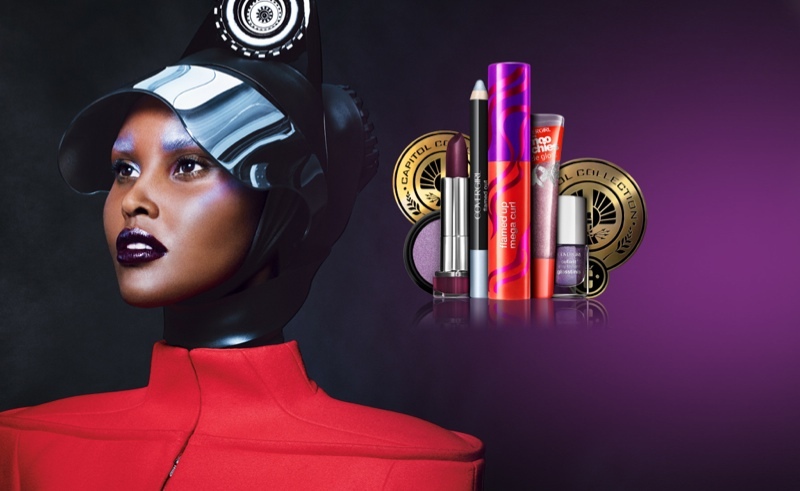 The photos from this grogeous product launch speak for themselves — so I’ll just sit back and let you take in the shots, which honor all 12 districts! 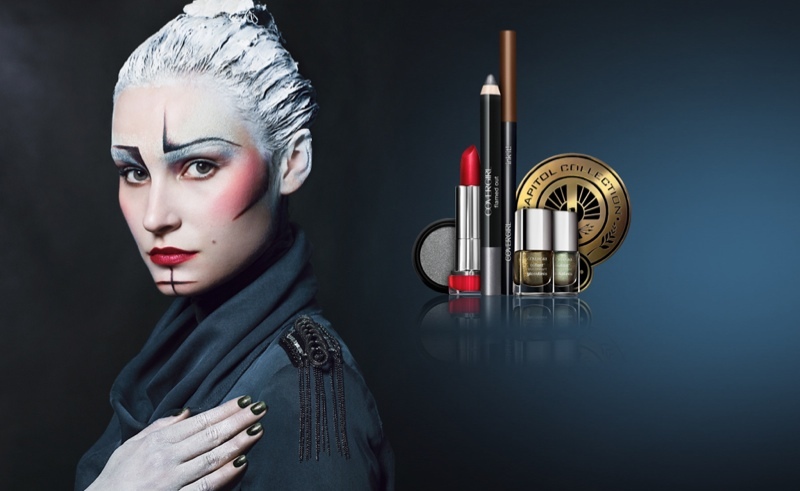 Of course, you don’t actually have to change your makeup routine into such a costume-y show, but how awesome is it that a simple emerald eyeliner could pay homage to say, the lumber workers of District 7? 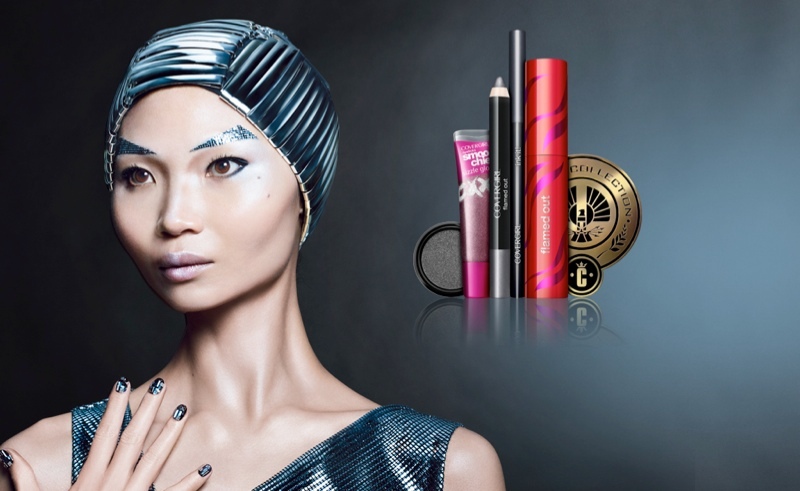 These all make me want to channel my inner Katniss every single day.